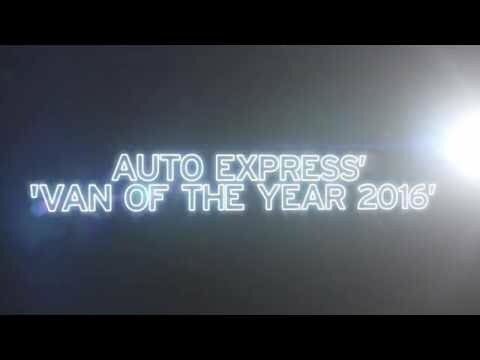 International Van of the Year 2016. Enough room for everyone and everything you need. With five or six seat options, the Transporter Kombi has plenty of space for you, your crew and your equipment. The Transporter kombi provides ample space for up to six people and a generous load compartment, proving its worth day in and out. The durable upholstery is perfectly designed for heavy daily use and the sound-absorbing rubber flooring in the passenger compartment is easy to wash.
With a load capacity of up to 9.3 m³ and an exciting range of options – the Transporter kombi adapts perfectly to all your transportation tasks. The Transporter kombi has precisely designed storage options to help you perfectly plan your working day. Additional storage space creates even more freedom. The Transporter offers a generation of TDI and BiTDI common-rail direct injection diesel engines with power outputs ranging from 84 PS up to 204 PS with the Euro 6 emissions standard and plenty of usable torque for shifting heavy loads 2. You’ll receive a 5 or 6-speed manual gearbox as standard, while the 150PS and 204PS engines can be specified with a dual clutch direct shift gearbox (DSG), providing a smooth power-flow when changing gear. If you prefer a petrol engine, you can choose between a 2.0 litre TSI with 150PS and the 2.0 litre TSI with 204PS. Both options have a direct injection system and an exhaust turbocharger.